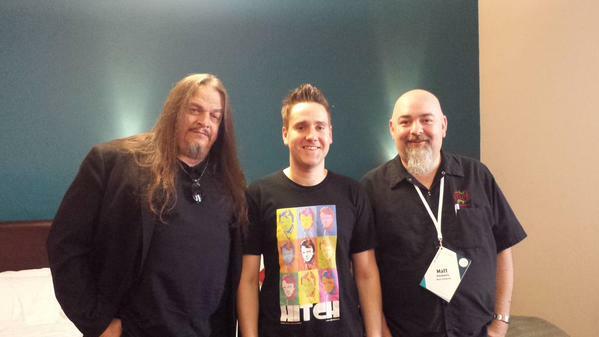 I was lucky enough to sit down with the brilliant Matt Dillahunty (@Matt_Dillahunty) and Aron Ra (@Aron_Ra) at this year’s QED Con in Manchester. We discuss the meaning and use of words such as Atheist/Agnostic. We touch on Humanism, William Lane Craig, Ray Comfort, President Obama and Chapel Hill. 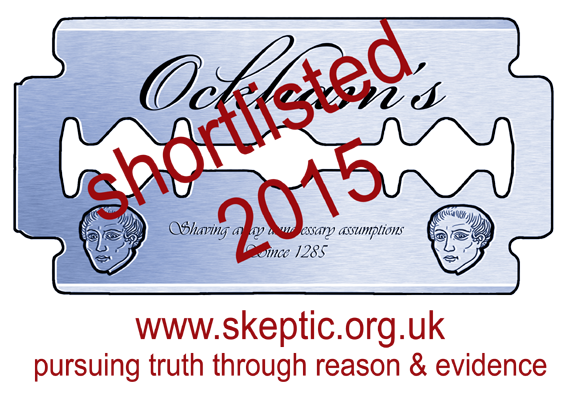 We’ll also hear an explanation and deconstruction of the ‘Kalam Cosmological Argument’, plus much more!